Bless J Is a Nigerian born Talented artist from Illushi, Edo state Nigeria, by the Name Marvelous Omeh. Who is one of Europe’s success Act right Now. He started writing songs 2008 and start his first recording in 2013. He is still an unsigned artists. 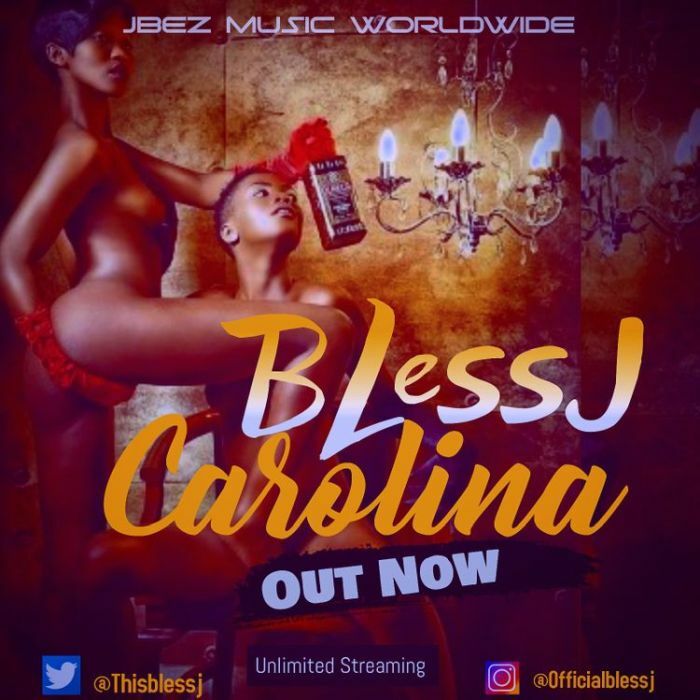 Listen up to this two brand new tracks by Bless J titled ‘Carolina’ & ‘Bounce‘.